Search Results for "Fleshgod Apocalypse"
Italian orchestral-death metal giants Fleshgod Apocalypse have revealed the next single, “Carnivorous Lamb,” from the band’s forthcoming, highly-anticipated album, Veleno, that’s due on May 24th from Nuclear Blast Records. 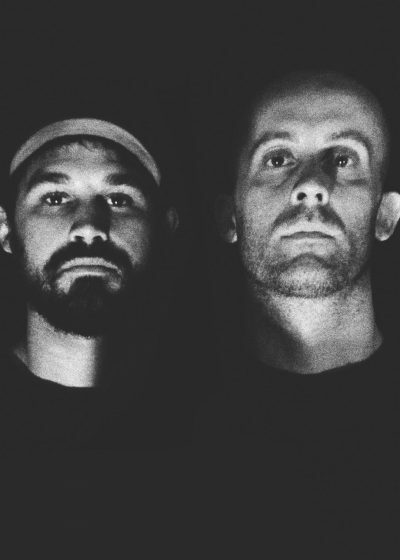 Fans can stream the new track via a lyric video below. I am very excited for this release, as it seems the always ambitious band have really stepped things up in many departments. 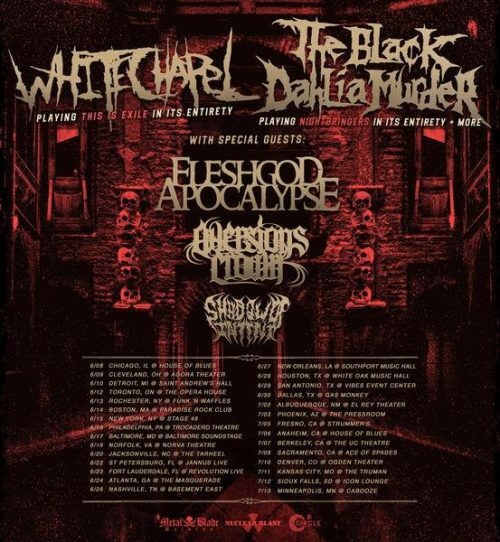 Knoxville deathcore heavyweights Whitechapel are kicking off a co-headlining tour with The Black Dahlia Murder. The tour begins on June 8 and will run through July 13. Whitechapel will be playing This Is Exile in its entirety in celebration of the album’s tenth anniversary, while The Black Dahlia Murder will be playing Nightbringers in its entirety. Support on the tour will be provided by Fleshgod Apocalypse, Aversions Crown, and Shadow Of Intent. FLESHGOD APOCALYPSE are one of the more cunningly revolutionary bands in heavy metal, fiercely symphonic and yet darker than most. The new track from the band was enough to make me pause a Firefly marathon for a swan dive into one of the coolest lyric videos I’ve seen in awhile. Veins full of gold dust, ancient books, greed and just all around awesome lyrics like “in delerium I obtain my obscure desires” make this a very absorbing adventure. Another very worthy addition to the band’s growing symphonic death ball of fire which shall soon engulf the world. “I feel the weight of metal.” Indeed. 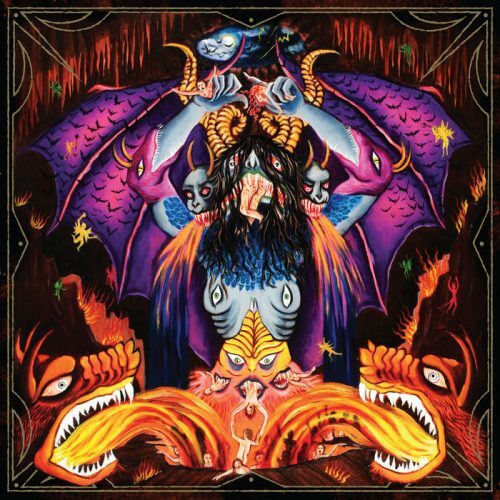 It’s the attention to details, killer musicianship (including leads), strong yet navigable extreme vocals and a hint of madness that puts this band so far ahead of most of the pack. 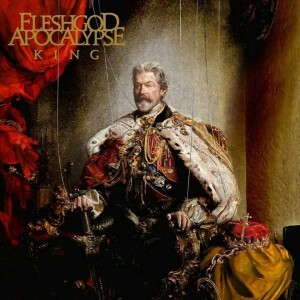 Watch the captivating lyric video for the brand new song “Gravity” from the band’s upcoming opus KING, out worldwide on Feb. 5th –nuclearblast.com/fleshgod-king. Symphonic headbangers Fleshgod Apocalypse just released a new lyric video for “Minotaur”, a track off their upcoming album Labyrinth, out August 16 via Nuclear Blast. The video features some cool Greek-inspired backgrounds and statues. Check out the lyric video here. 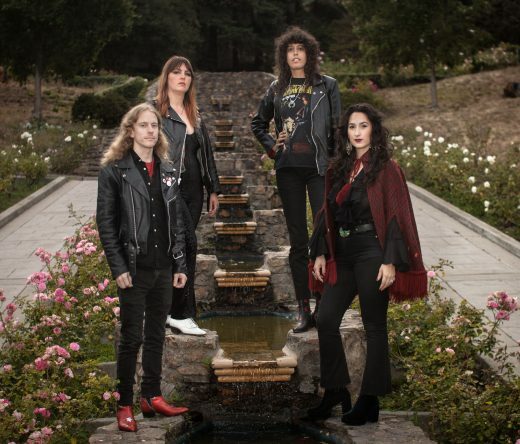 Chicago metallers Starkill have announced a North American tour in support of their debut album Fires of Life. Starkill will be joined by Wintersun, Arsis and Fleshgod Apocalypse. 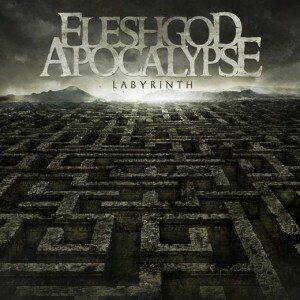 Italian symphonic headbangers Fleshgod Apocalypse have released a lot of new information about their upcoming third full-length, Labyrinth. 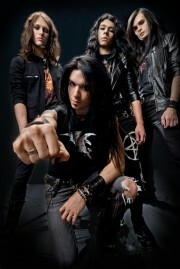 The album will be released August 16 in Europe and August 20 in North America via Nuclear Blast. Colin Marks was tapped for the cover art once again, and absolutely nailed it. Apparently there are also several neoclassical pieces of art included in a massive inlay as well. The record was mixed and mastered by Stefano “Saul” Morabito. You can check out the tracklisting and the band’s upcoming late summer tour dates here. Awesome Italian symphonic death metal act Fleshgod Apocalypse are currently working on their third full-length with producer Stefano Morabito at 16th Cellar Studio. 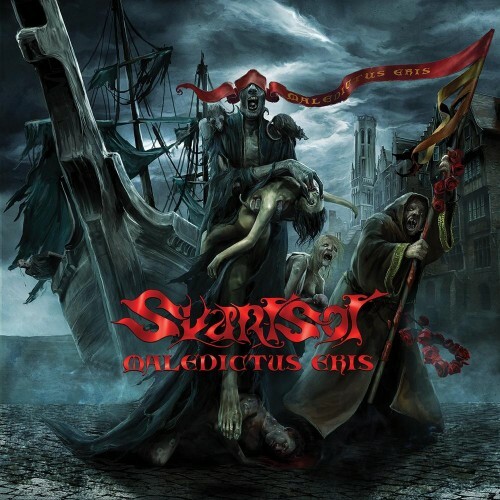 The album is due in August 2013 via Nuclear Blast records worldwide. “It’s difficult to recap in a few words all the elements contained in our new work, but we are sure this will absolutely be THE album for us. 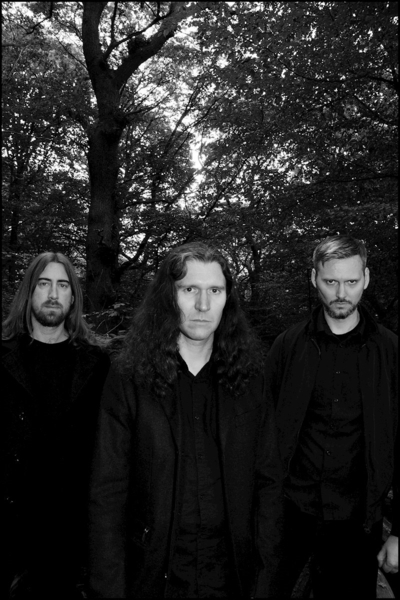 We have spent a lot of time composing these new songs and, even if recordings are not finished yet, we can firmly declare that this material is simply incredible, more mature and definitely a huge step forward from all our previous works. Epic complex harmony, sophisticated touching melodies, a true vocal aggression, photonic grooves and back to articulated riffing… these are just few things you will find in this album. 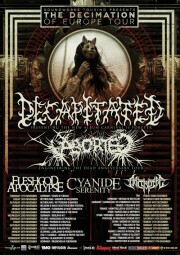 Italian death metal band Fleshgod Apocalypse have announced UK and France tour dates for January and February 2012. The tour starts today in London. The band is on tour with The Black Dahlia Murder and Skeletonwitch. 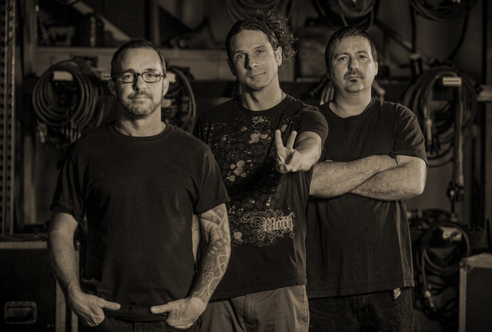 Click here to check out a list of tour dates, cities and venues. 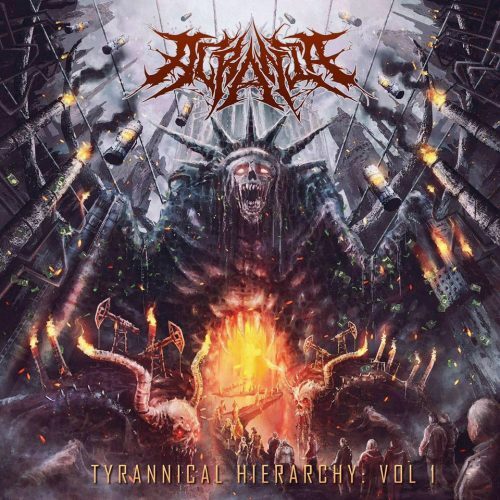 Polish death metallers, Decapitated, have announce new European tour dates. The tour will last from November 17th through December 12th. The band will also receive support from Aborted, Fleshgod Apocalypse, Cyanide Serenity, and Archspire. To check out the full tour schedule click here. 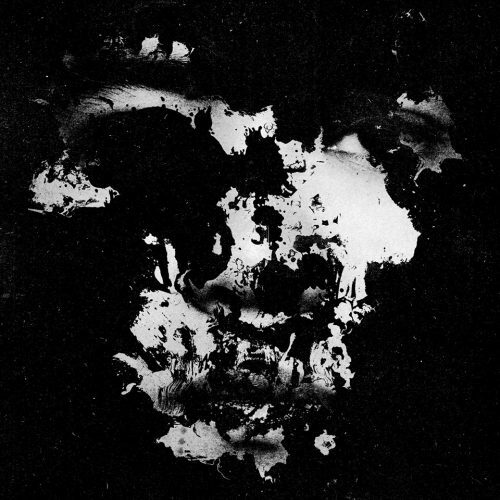 Decapitated’s most recent release is “Carnival Is Forever,” and was released in July 2011 via Nuclear Blast. 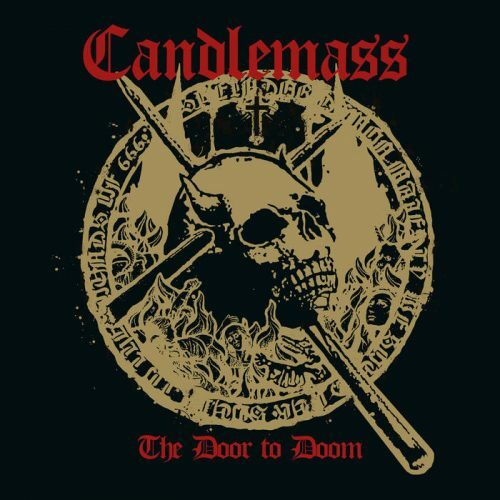 How many of you Metal Rioters out there have gone to your local record store of choice and picked up a new metal album solely based on the art that graces its cover? Unfortunately, with the growth of iTunes and Pandora it seems easier and easier to overlook album cover art in general, but in the world of Heavy Metal we’re here to remind you that the art form is still alive and well! Each Tuesday we will present to you the best album covers of the week and draw focus into what makes each cover so damn badass. Check out this week’s offering right here and VOTE on which cover YOU think should win “Cover Art of the Week”! 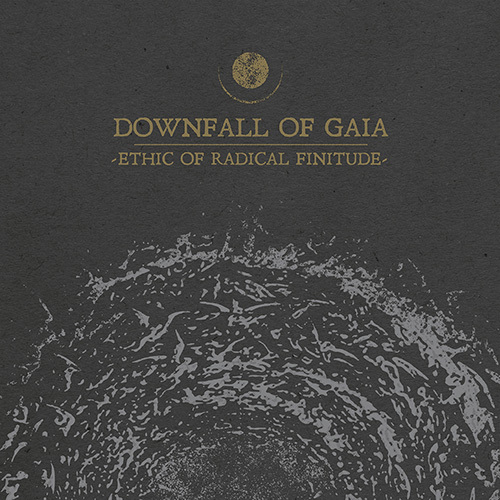 Polish technical death metallers Decapitated will return to North America for an annihilating headlining run this fall in support of their new album Carnival Is Forever. The album was released on July 12th via Nuclear Blast and had the highest first week sales of the band’s career with over 2,100 copies sold. Click here for the dates! Italian symphonic death metal act, Fleshgod Apocalypse, has posted a new video blog on YouTube as Tommaso Riccardi, Cristiano Trionfera and Francesco Paoli answer fan-submitted questions about the band’s forthcoming album, “Agony.” Click here to watch the first part of the Q & A. 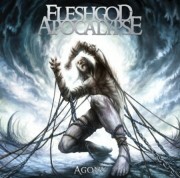 “Agony,” Fleshgod Apocalypse’s Nuclear Blast Records debut, is slated to hit stores in North America next week on August 9th. Italian symphonic death metal act, Fleshgod Apocalypse, has premiered the debut music video from the band’s impending release, “Agony,” due out August 9th in North America via Nuclear Blast, for the song, “The Violation.” The new video, which was directed by Salvatore Perrone, and can be seen online here. 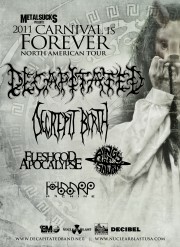 Fleshgod Apocalypse will hit the road tomorrow on a North American run as part of the 2011 “Summer Slaughter Tour,” alongside The Black Dahlia Murder, Whitechapel, Darkest Hour and more. Click here for dates. The album is slated to drop on August 9th in North America. Click here to see the track list.